Second stop in Asia. One of the oldest F1 circuits on the calendar. Home Grand Prix for Kamui Kobayashi. 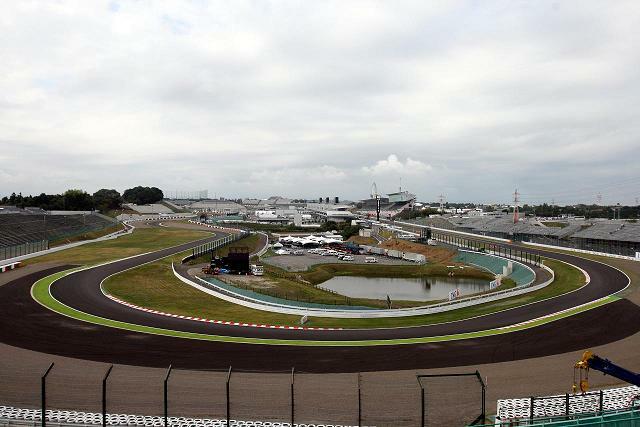 The 15th grand prix in 2012 Formula 1 season has came to Japan Suzuka Circuit, the second stop in Asia after Singapore. This circuit is well known as a fast circuit and a challenging one. 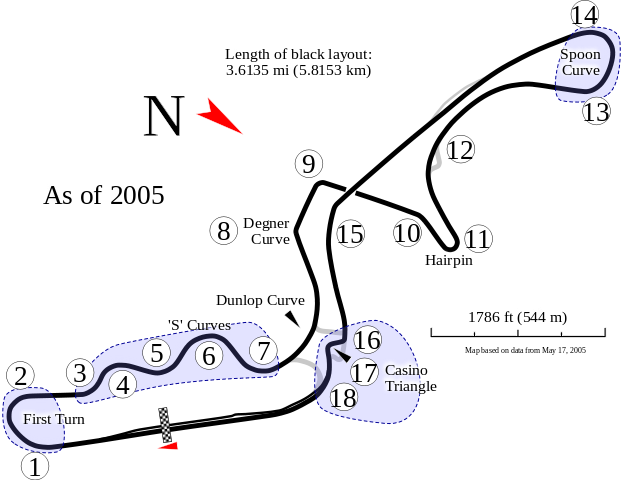 The “S” curves in Sector 1 which consists of a continuous series of left-right corners is the unique part of this circuit. The race distance is 307.471 km on 53 laps around the circuit. Drivers have been enjoying this circuit with lots of high speed corners as it is totally different from the low speed Singapore Marina Bay Street Circuit. A well-balanced car is crucial to negotiate the high speed corners perfectly without excessive wear and tear on the tyres. Overtaking on Suzuka is quite difficult as the only “real” overtaking spots are the hairpin at Turn 11 and the chicane at Turn 16 and also partly due to the shortened DRS zone in 2012. Pirelli P Zero Silver hard and P Zero Yellow soft tyres will be used in Suzuka. Tyre wear is an issue here due to the high speed corners and a two-stop strategy is expected to be used by most of the teams and lots of opportunities will be opened up for the different strategies. Brake wear is low as there are only 2 significant braking zones in one lap of the circuit. Drivers have to keep track of the brakes’ temperature and brake harder if it drops below the optimum temperature. Replenishing KERS is also a problem where braking energy is low throughout the circuit. After the interesting announcements regarding the transfers in 2013, one of the spotlights in Japanese Grand Prix goes to Sergio Perez. With his impressive performance in Monza which is also a high speed circuit, we might see him challenging his future team McLaren in Suzuka. Also, not to forget Lewis Hamilton which is still in the ferocious title fight along with world champions Fernando Alonso, Sebastian Vettel and Kimi Raikkonen in his last year in McLaren.